Discover a new identity with the Prada L’Homme Intense Eau de Parfum Spray, an ambery woody fragrance for men with tonka bean facets. An exploration of masculinity, this confident scent was made for a man who is self-assured and experimental. Prada L’Homme Intense is both contemporary and classic, its contrasting composition of unusual facets speaks to the modern day man who wants his scent to be just as intriguing as his mysterious, yet alluring personality. From the heart, domineering notes of iris and patchouli rule the Prada L’Homme composition. Accentuated by the top note of glowing amber, this handsome aftershave combines floral refinement and the warmth of addictive tonka bean and sandalwood to create a suave signature for men. ALCOHOL DENAT, AQUA (WATER), PARFUM (FRAGRANCE), COUMARIN, LINALOOL, ETHYLHEXYL METHOXYCINNAMATE, CITRONELLOL, ETHYLHEXYL SALICYLATE, BUTYL METHOXYDIBENZOYLMETHANE, LIMONENE GERANIOL, 80ºVOL. MADE IN SPAIN. 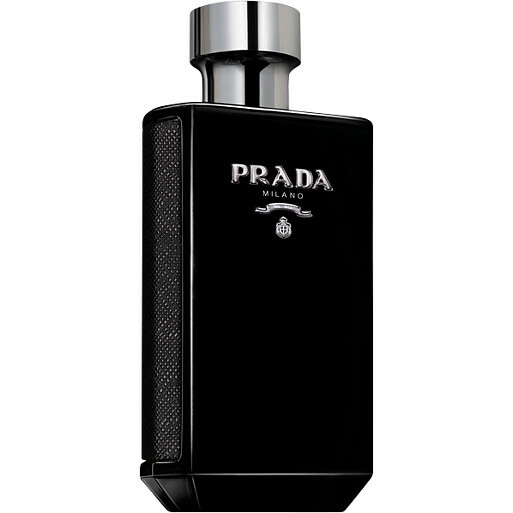 Prada L'Homme Intense Eau de Parfum Spray is rated 1.0 out of 5 by 1. Rated 1 out of 5 by Steven from L'Homme Prada I purchased this fragrance knowing nothing about the scent which was probably a big mistake. I should have visited an alternative retailer to sample the fragrance before making a purchase, although I trusted the reviews online as they were all pretty positive. Unfortunately the fragrance does not last for long and the initial hit is very similar to Joop Homme, a fragrance which I cannot stand. I have worn L'Homme Prada a few times and no members of my family, friends or colleagues have passed comment - normally comments are made as to how nice I smell. Sadly I am very disappointed and I would recommend sampling the fragrance to see if it suits you before making a purchase.